Home loan options from well over 20 lenders. WhiteStar Mortgage Brokers can help you take the first steps to owning your first home. We can help you find a traditional first home loan. We can also help identify options for when you may not have enough of a deposit to qualify for the home loan you want. One option is to take out a family pledge home loan. A family pledge loan (also called a family guarantee loan) uses the equity in the home of a family member, usually your parents, as a limited security against the loan. This ‘security’ eliminates the need for a large upfront deposit and will also remove the need to pay costly LMI (Lenders Mortgage Insurance). You still need to meet lending eligibility criteria and you are completely liable for servicing the full loan. Using a family pledge may help you get into your first home sooner. Yes! Depending on your income, credit history, and lending criteria, it is still possible to find a great loan if your credit score isn’t so great. 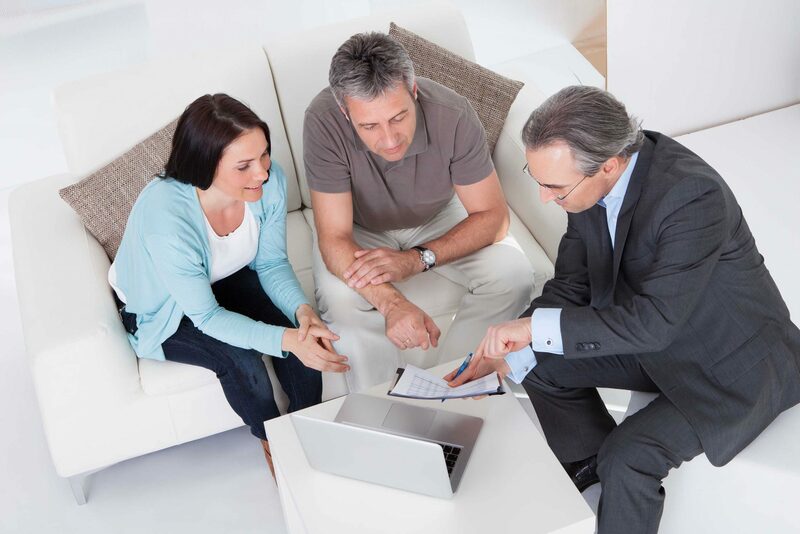 Our expert mortgage brokers have the experience to negotiate with lenders on your behalf. So no matter what your credit score is, get in touch and we will do everything we can to get you a good deal. Can I refinance my home loan if I have bad credit? Yes! There are many bad credit home loan refinance options available for all types of credit scores. If you want to save on your home loan by reducing your interest rate, or if you refinance to use your equity, we can assist and find a solution that you’re happy with. Can I get a home loan if i'm not working? If you’re currently unemployed your options may be more limited. Depending on the type of home loan you are looking for, your savings, your credit score and other factors, we’ll see what we can do. Make an enquiry and speak to one of our expert mortgage brokers. They can help guide you through some possible solutions. Generally, if you’re able to send us everything that is required for your application including documents and valuations, we will attempt to get conditional approval for your home loan in up to 48 hours.